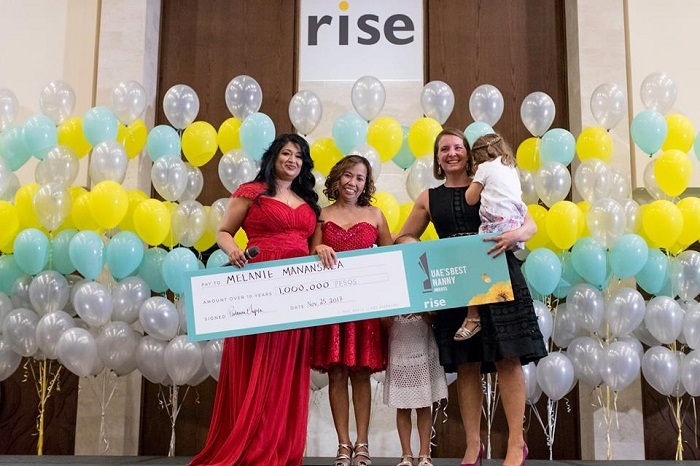 Several weeks ago, we shared about the search for the UAE’s Best Nanny Awards 2017, which was brought to us by Rise, a start-up firm based in Dubai. 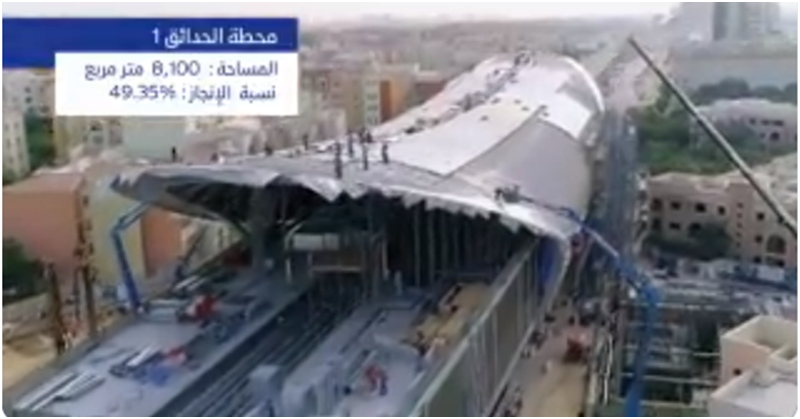 The grand prize is 1,000,000 in the winner’s home currency or AED 50,000 (whichever is lower). 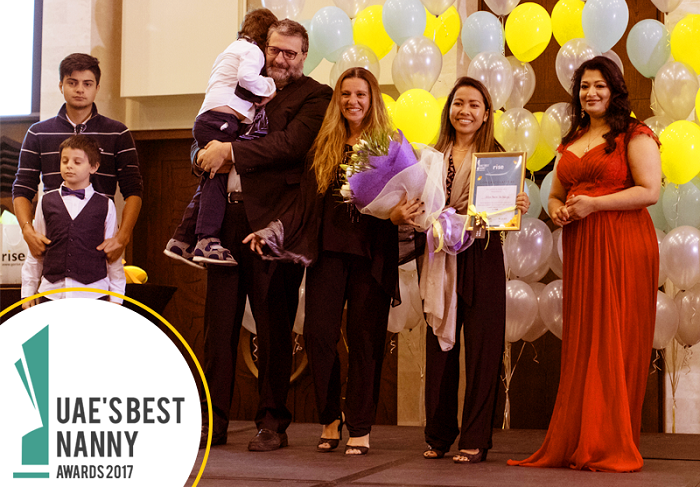 Almost 500 nannies were nominated for the grand title. When we inquired with Rise, they told us that 26 finalists – coming from different countries – were chosen based on a social media poll and an expert panel. And the top three winners are… from the Philippines! What’s more, two Filipina nannies received special mention awards. 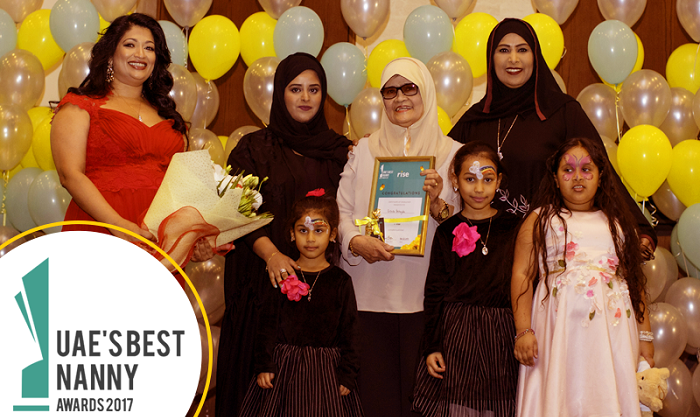 This is the second time that Rise held the UAE’s Best Nanny Awards. “This is our way of giving back to the most deserving people,” stated Padmini Gupta, Co-Founder and CEO of Rise. According to her, their aim is to reward “one of the most neglected sections” of the community. This year’s top award goes to Melanie Manansala from the Philippines. Her awesome prize includes PHP 1,000,000 and a plane ticket for visiting back home, courtesy of Air Arabia. 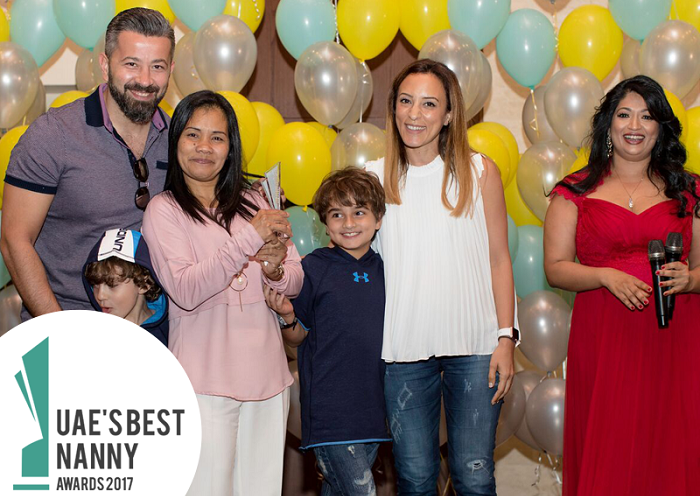 Beth Seno is a Filipina nanny who has been working in Dubai since 2010. Described by the judges as “humble, dedicated, and thoughtful,” she is this year’s second runner-up. 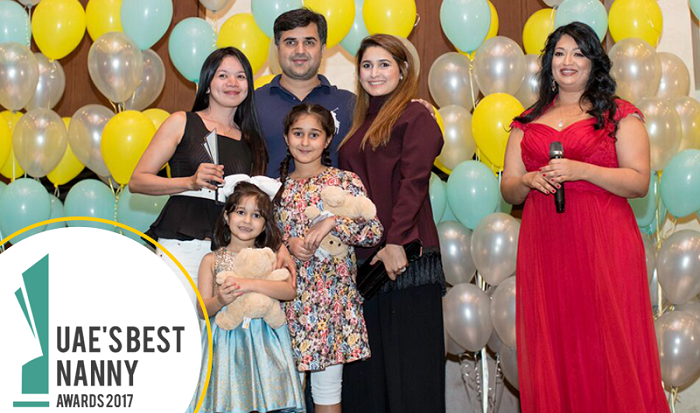 This award recognizes a nanny who has made a “life-changing impact” on a child. And so, it is not surprising that it goes to Jolibee Banico, a Filipina nanny who lovingly cares for a special young boy who is confined to a wheelchair. Congratulations to all the winners! We are proud to see our fellow Pinoys being awarded for their hard work. We also commend Rise for recognizing nannies who have sacrificed their time – caring for other families as much as they care for their own families back home. 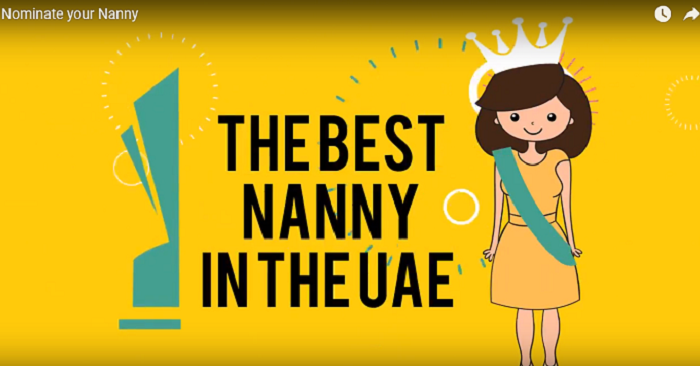 And speaking of nannies… if you are an expat who is just planning to hire a nanny for your kids, check out our guide about how to sponsor a maid or nanny in Dubai.